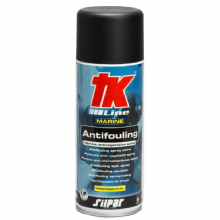 TK Line Antifouling spray paint. 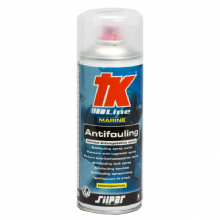 TK anti-fouling is an anti vegetative paint for the protection of gears and propellers in a practical spray package. It does not contain tin or copper compounds but carries out its action emanating organic non polluting poisons. 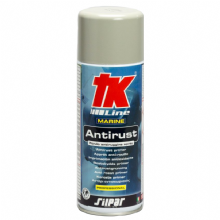 This Antifouling is effective for a maximum of 3 months once applied. 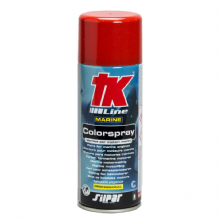 So we recommend use only on trailered boats or drying moorings where you can re-apply easily.